Below is a general list of moving terms to help you get started on your relocation. Should you have additional questions, please do not hesitate to contact us. We want to provide support, and we’re here to make your transition an easy one. For research purposes, the American Moving and Storage Association website is also a good resource to answer initial questions. Services such as packing, appliance servicing or unpacking that you request to be performed (or are necessary because of landlord requirements or other special circumstances). Charges for these services are in addition to the transportation charges. Charges for services not performed by the mover but instead by a professional, craftsman or other third party at your request. The charges for these services are paid for by the mover and added to you bill of lading charges. A local moving company authorized to act on behalf of a larger, national company. Preparation of major electrical appliances to make them safe for shipment. The receipt for your goods and the contract for their transportation. It is your responsibility to understand the bill of lading before you sign it. If you do not agree with something on the bill of lading, do not sign it until you are satisfied that it is correct. The bill of lading is an important document. Don’t lose or misplace your copy. A binding estimate is an agreement made in advance with the mover that guarantees the total cost of the move based on the quantities and services shown on the estimate. A non-binding estimate is the carrier’s approximation of the cost based on the estimated weight of the shipment and the accessorial services requested. A non-binding estimate is not binding on the carrier and the final charges will be based on the actual weight and tariff provisions in effect. The mover providing transportation of your household goods. Transportation for an individual shipper for which payment is required at the time of delivery at the destination residence (or warehouse). An agreement with the mover to perform transportation by a set date in exchange for charges based on a higher minimum weight. An additional level of service whereby dates of service are guaranteed, with the mover providing reimbursement for delays. This premium service is often subject to minimum weight requirements. Items included in a shipment that are valued at more than $100 per pound. The detailed descriptive list of your household goods showing the number and condition of each item. Charges for the vehicle transportation portion of your move. These charges apply in addition to the additional service charges. The document authorizing the mover to transport your household goods. The number used to identify and track your shipment. Separate transportation charges applicable for transporting your shipment between the SIT warehouse and your residence. Use of a smaller vehicle to provide service to residences that are not accessible to the mover’s normal, larger linehaul equipment. Temporary warehouse storage of your shipment pending further transportation, for example, if your new home isn’t quite ready to occupy. You must specifically request SIT service, which may not exceed a total of 90 days of storage, and you will be responsible for the added charges for SIT service, as well as the warehouse handling and final delivery charges. The mover’s required, published price list of rules, regulations, rates and charges for the performance of interstate moving services. The degree of “worth” of the shipment. The valuation charge compensates the mover for assuming a greater degree of liability than that provided for in the base transportation charges. An additional charge applicable each time SIT service is provided. This charge compensates the mover for the physical placement and removal of items within the warehouse. 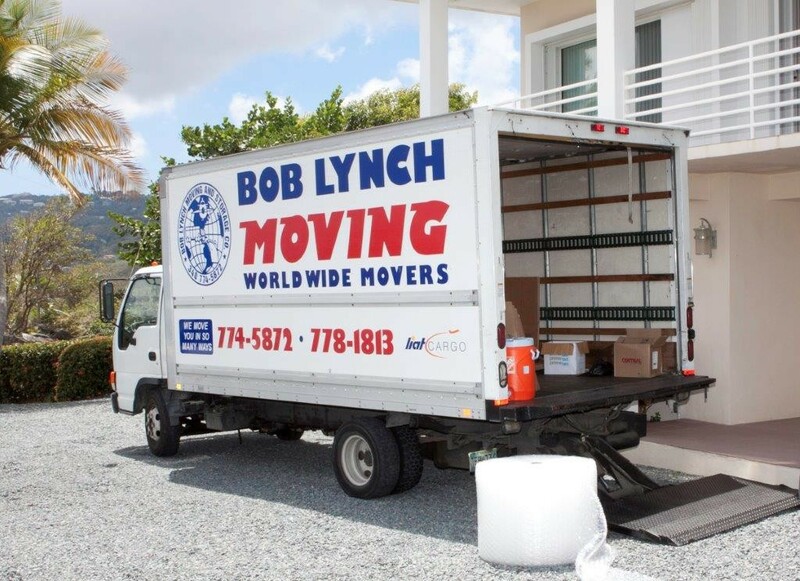 Copyright © 2019 Bob Lynch Moving and Storage, Inc. All Rights Reserved.